You are currently browsing the tag archive for the ‘Wendy McGrath’ tag. This is a harsh January in Montreal. The weather here is actually colder than in Edmonton, where Monika and I spent the Christmas break. One day is plus 2 and raining, the next day is minus 15 and even colder with the windchill. It’s jarring… Whine, whine! What’s helping ease the pain of mid-winter is… books. Holy crap, have I been exposed to some great books lately, and that is to a large extent thanks to Argo Books, an independent bookstore located on Ste. Catherine, not far from where I work. This novel from NeWest Press (hey, that’s my publisher!) is set in Edmonton as well as a rural prairie farm, and is big on mood and the feelings of the young protagonist, a girl who is likely going to grow up fast, given the family dysfunction and scarcity she is exposed to. It’s very strong for psychological insights and there is a rhythmic, repetitive quality to the prose that is sometimes reminiscent of Thomas Bernhard. Oh boy, I haven’t devoured right through to the marrow of short stories in this way since discovering Mavis Gallant’s Home Truths. “You Seem a Little Bit Sad” is a stand-out hit (for me) in a collection that is witty, true, poignant and beautiful. This series of six books, totalling over 3,000 pages, has been a massive success. Reportedly about one in five inhabitants of Knausgaard’s native country of Norway has read it. Zadie Smith compared it to crack, and I agree. It’s got a super-addictive quality and is unflinchingly candid. I’ll be trying to say something more intelligent about this series on my blog soon. This is the only book on the list that disappointed me. I enjoyed Smith’s debut, White Teeth, so I was surprised to be so let down this time around. For a campus satire, it lacked… well, teeth. Smith was too kind to all of her characters, and ended up seemingly on the fence about everything. It astounds me that Dagerman wrote this when he was only 23. I’m about halfway through and already my mind is being a little bit blown. Seven survivors of a shipwreck are trapped on an island with blind seagulls and a whole lot of iguanas. The “memory-dreams” of each survivor are in many case even more bizarre than his or her shipwrecked present. 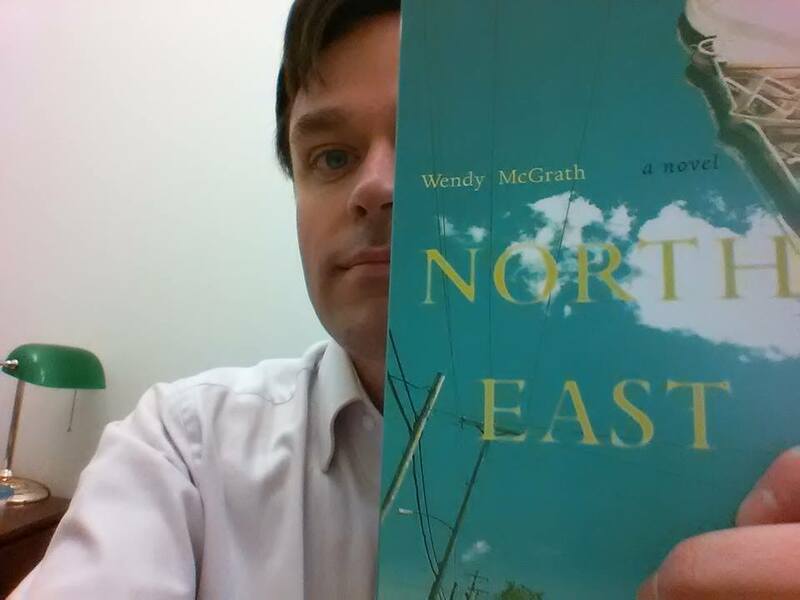 I started out 2015 by finishing the second draft of a novel that is tentatively called Northern Lies. I’ve been toiling away on this since summer of 2013, and honestly, I have no idea whether it’s publishable. If it is, there’s still a lot of work to be done. It’s set in Montreal, Mont Sainte-Anne, and the Eastern Townships. In more unequivocally positive news, I had a story of mine, “The City of Magnitogorsk” published by Cosmonauts Avenue, an online magazine based here in Montreal that I am just a little bit in love with.